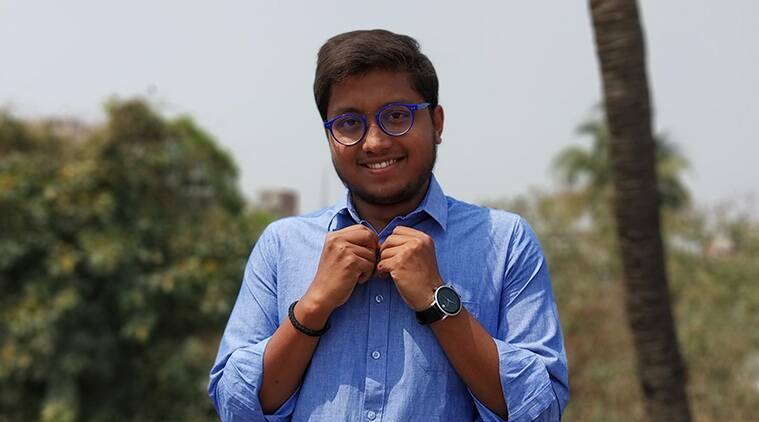 Vikas Raj, from Madhubani, Bihar topped GATE 2019 exam. The All India Rank (AIR) 1 holder in the petroleum engineering (PE) category of the Graduate Aptitude Test in Engineering (GATE) 2019, Vikas Raj, wants to de-glorify the examination system and asks aspirants of the competitive exams to pause and think — “If the grind is really worth it?”. An alumnus of the Indian Institute of Technology (IIT), Dhanbad, Raj has secured 961 scores out of 1000 in his second attempt at the GATE exam. “In my first attempt last year, I practised multiple online test series and constantly emerged among the top rank holders. This made me confident that I can answer any question. On the exam day, I spent two hours answering a hand full of tricky questions and missed out on the easy ones and hence could not get the desired score,” said Raj.